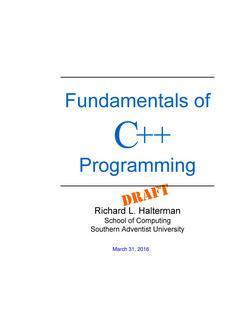 An introduction to computer programming and fundamental programming principles using C++. Also serves as a textbook for CPTR 124 Fundamentals of Programming course at Southern Adventist University. Richard Halterman, Ph.D. is a professor of computer science and dean of the School of Computing, Southern Adventist University. 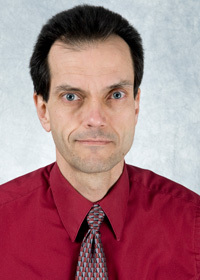 Dr. Halterman’s specialties include object oriented design and programming, algorithms, data structures, discrete mathematics, compiler construction, graphical interfaces, computer graphics, and artificial intelligence.